According to Allan Carlson, author of “Godly Seed: American Evangelicals Confront Birth Control,” these fears, not theological arguments, compelled evangelicals to embrace contraception. In this 2012 interview I had with Carlson, he discusses the details of how the evangelical consensus on birth control changed. Plus, he reveals the role Eugenics — or so-called “controlled breeding” — had in changing Protestant minds. We’ll be talking about contraception this Saturday on Up For Debate with popular Catholic theologian Christopher West, who opposes contraception – and Messiah College Professor, Dr. Janell Paris, who believes contraception is a legitimate option for Christian couples. Before making up your mind on this issue, I encourage you to listen to the interview above. Then, join me Saturday for what I know will be a fascinating discussion! 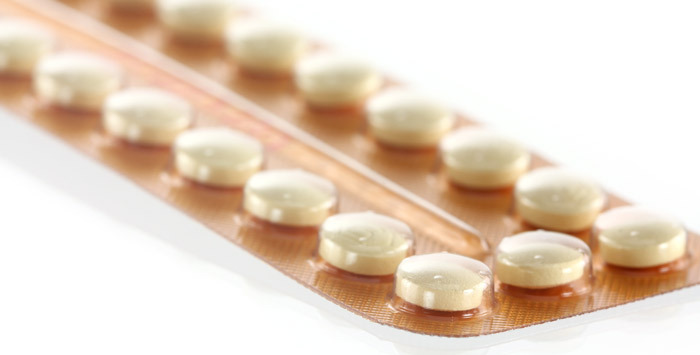 Does Contraception Violate God’s Design and Purpose for Sexuality?